Popular charter flights & travel times. 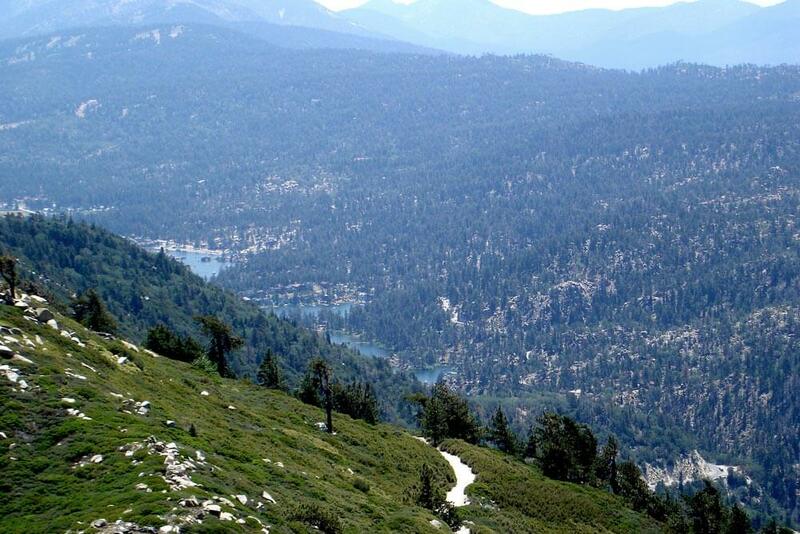 Direct helicopter charters from San Diego to Big Bear. A perfect way to a quick getaway without the traffic. 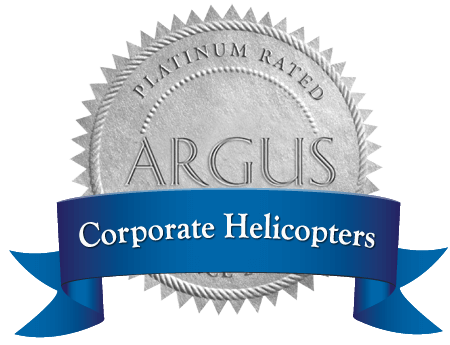 Direct, private helicopter charters from San Diego to Burbank for business meetings or pleasure. 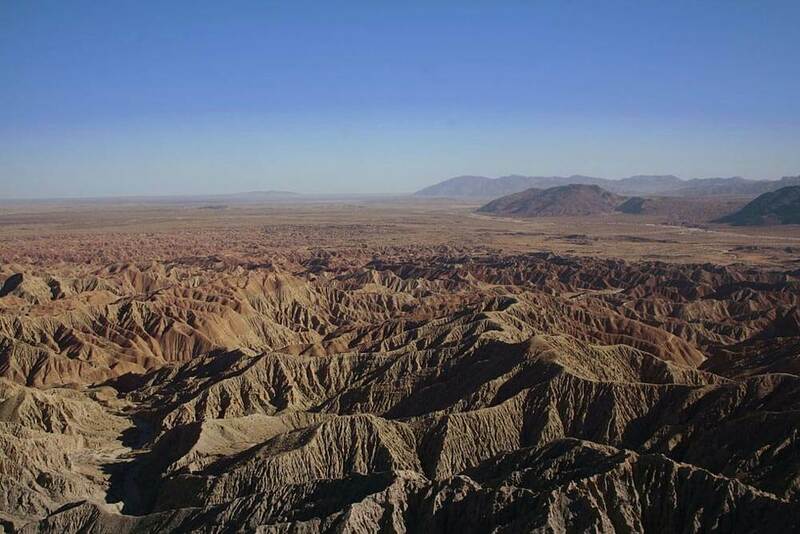 Enjoy a direct helicopter flight from San Diego to Borrego Springs. 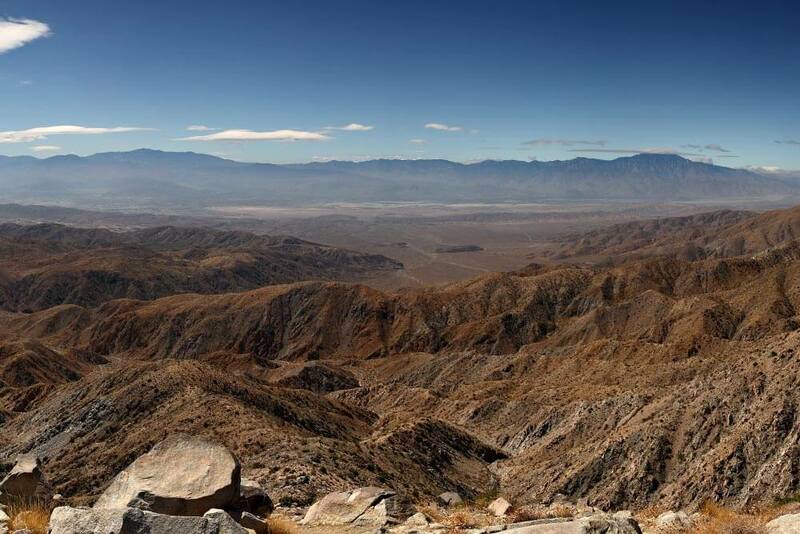 Perfect for quick getaways to Anza-Borrego Desert State Park, or a great game of golf. 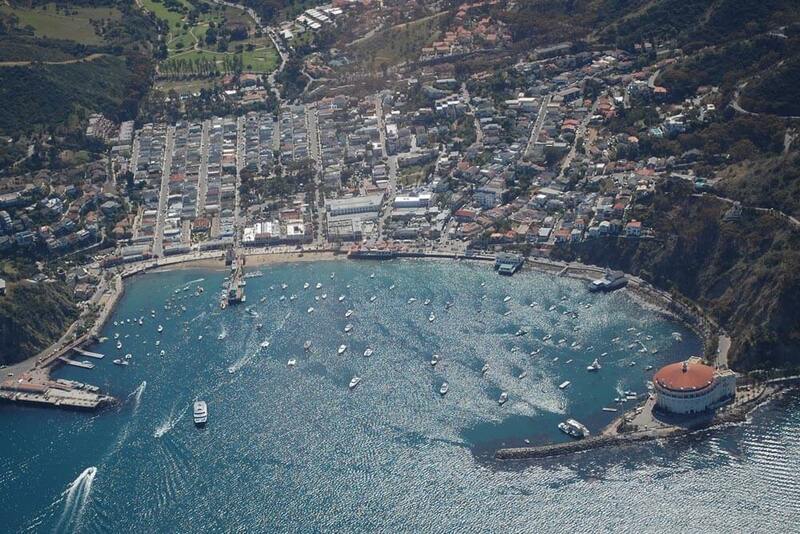 Enjoy a direct helicopter flight from San Diego to Catalina Island. Avoid crowded ferries and seasickness. 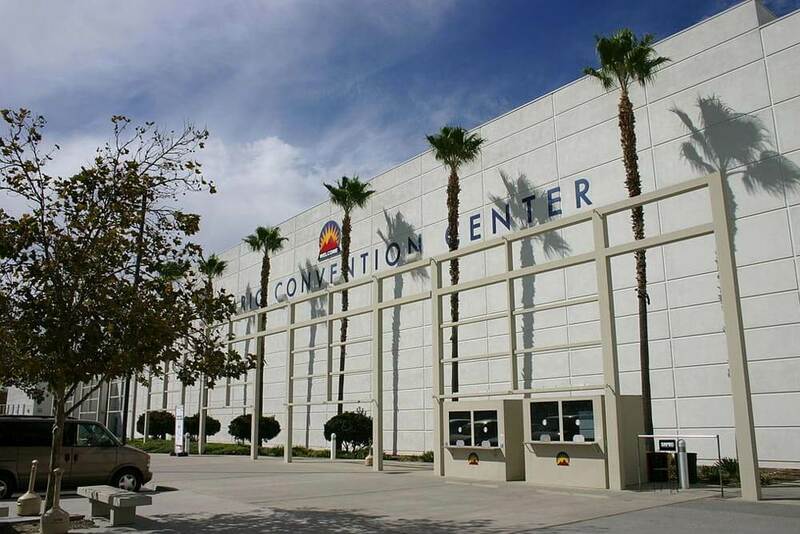 Getting from San Diego to the Coachella Valley area can very difficult at certain times of the year. 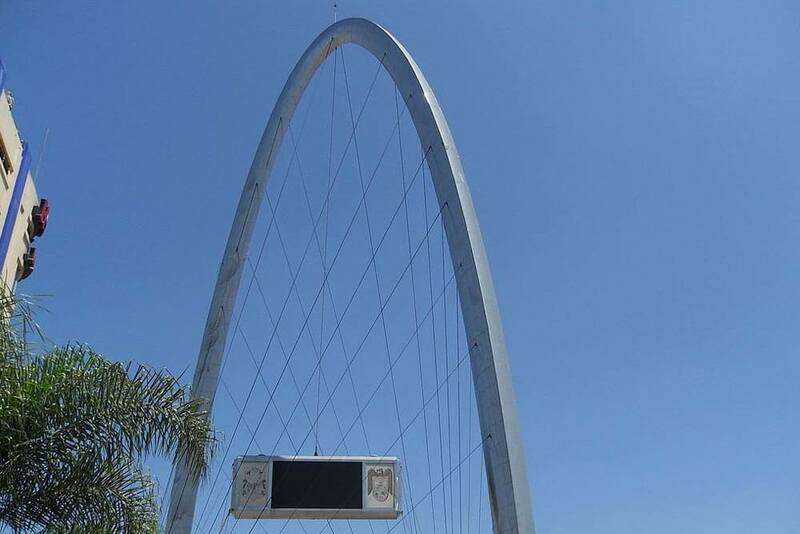 That’s why we created the Choppa-Chella charter – for those wishing to avoid heavy road traffic. Learn more or contact us to reserve a flight. 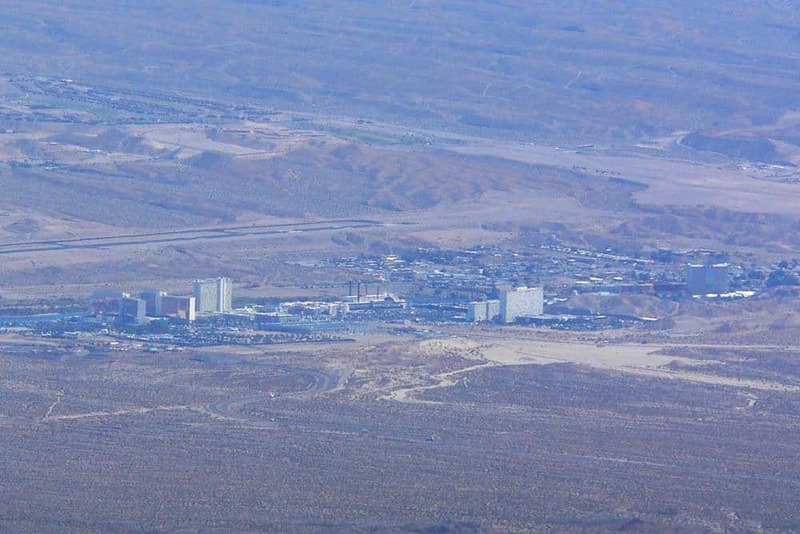 The general location for flights to arrive is Jacqueline Cochran Regional Airport (TRM), located in the Coachella Valley. 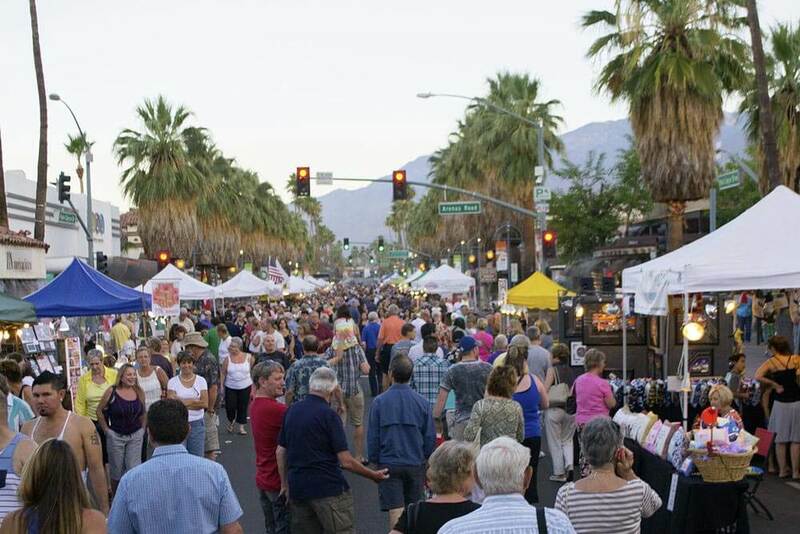 As well as the city of Palm Springs, this location is ideal for convenient transportation from San Diego to the communities of Coachella, Indio and La Quinta. There are myriad PGA golf courses and world-class spas in the area. When desired, arrangements can also be made to fly direct to a number of locations in the area. 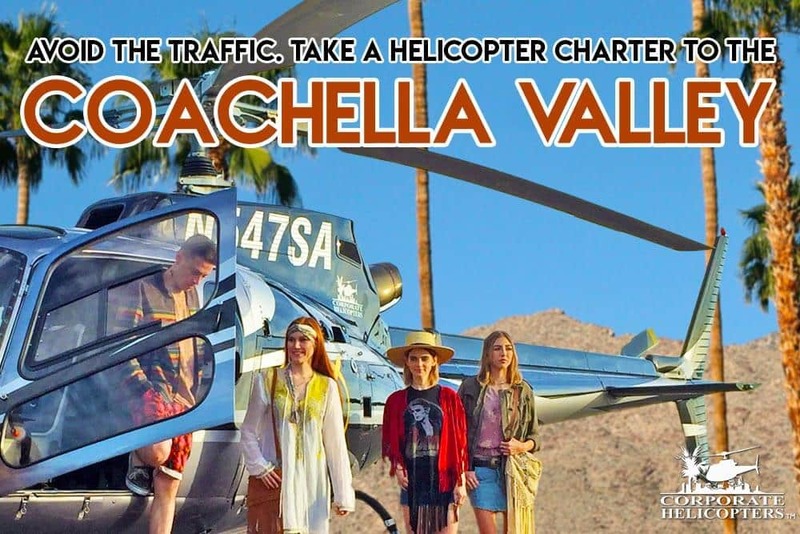 Corporate Helicopters offers direct helicopter flights from San Diego to the Coachella Valley area. Learn more or contact us to reserve a flight. 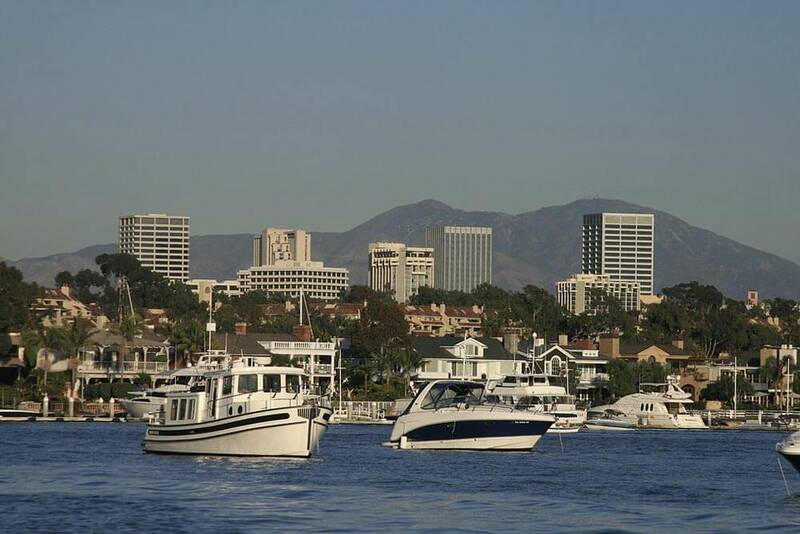 Direct, private helicopter charters from San Diego to Long Beach. Catch your cruise ship. 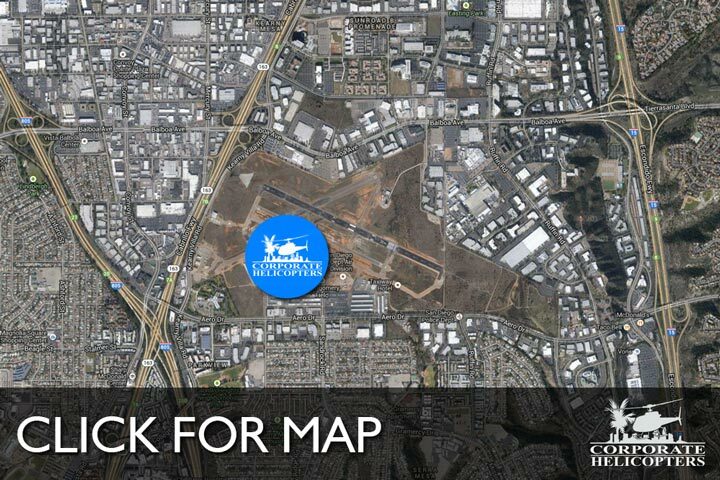 Direct, private helicopter charter from San Diego to Fullerton Airport. 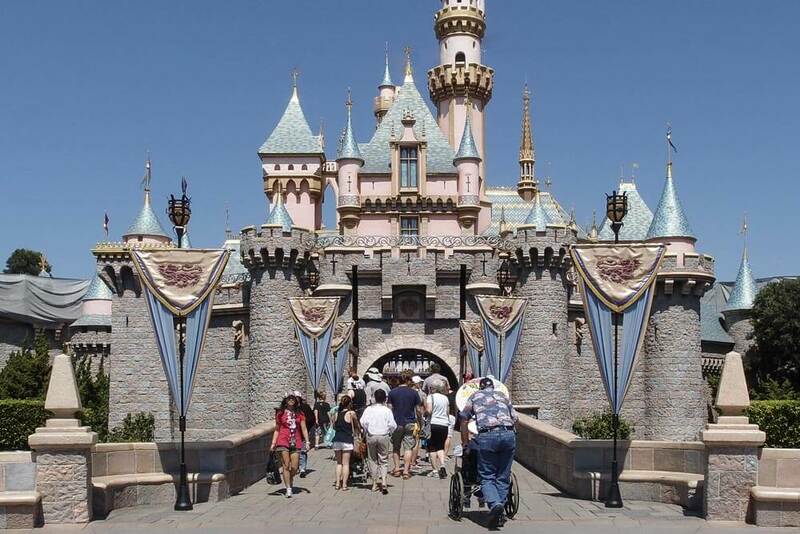 Great for making a trip to nearby Disneyland! 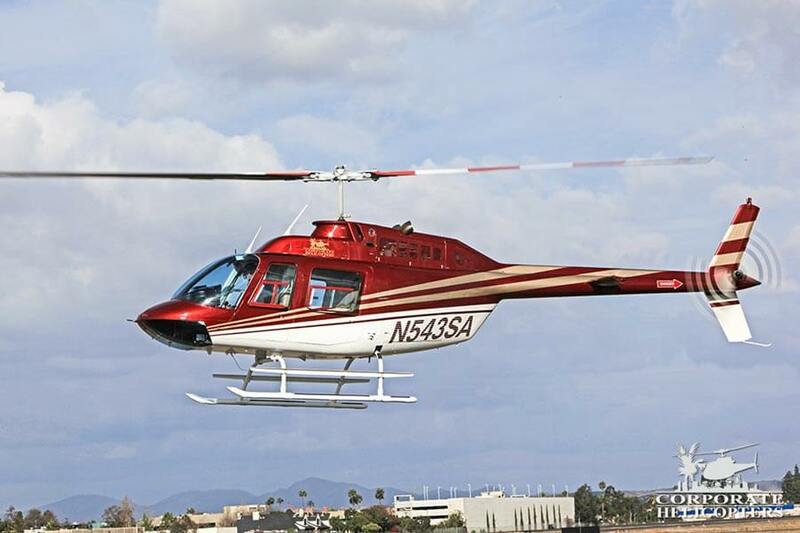 Direct, private helicopter flights from San Diego to Los Angeles. 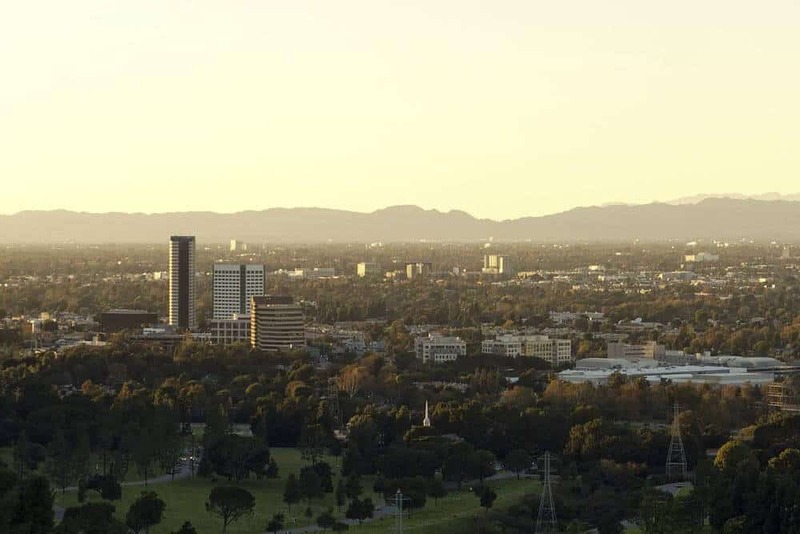 Fly into LA for sport events, business or just to avoid the traffic. 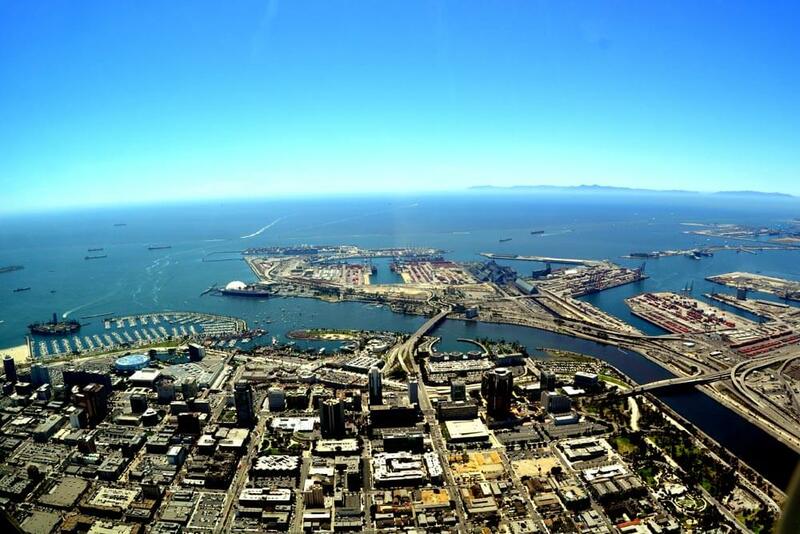 Direct, private helicopter flights from San Diego to Ontario. 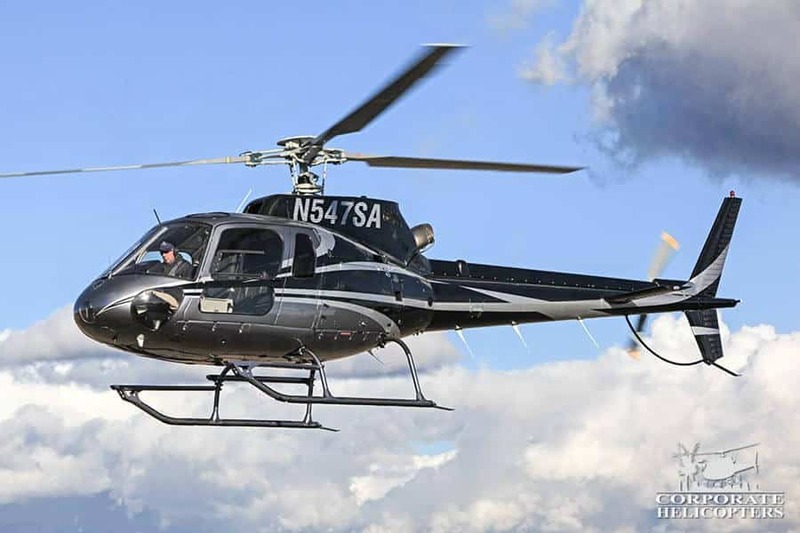 Direct, private helicopter charters from San Diego to John Wayne. Direct, private helicopter flights from San Diego to Palm Springs. 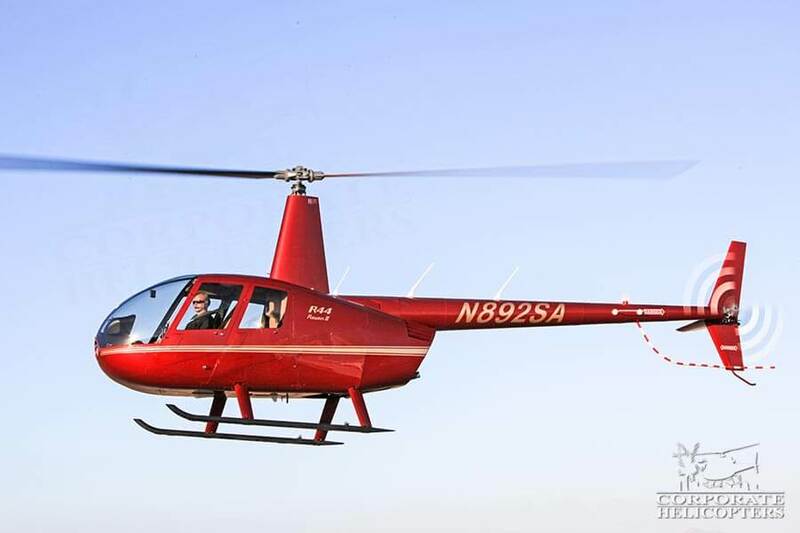 Direct, private helicopter flights from San Diego to Paso Robles. 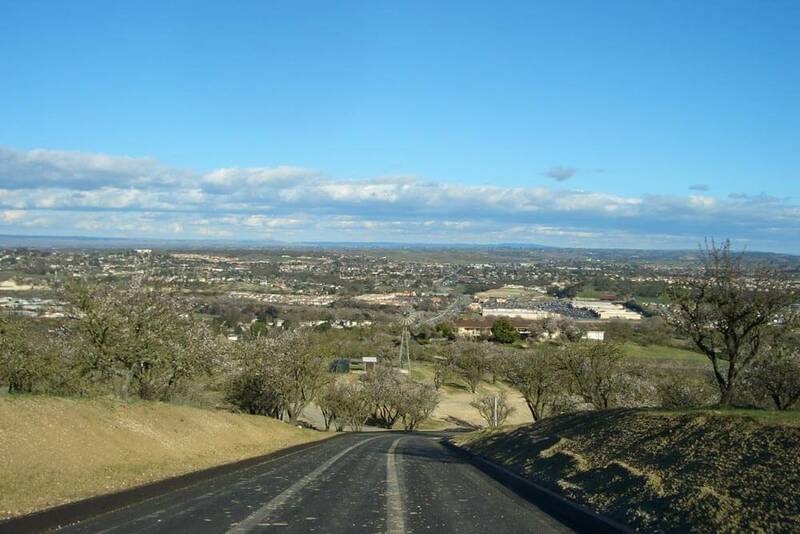 Perfect for weekend getaways filled with beautiful wineries and olive groves. Approximately 2 hours 20 minutes. 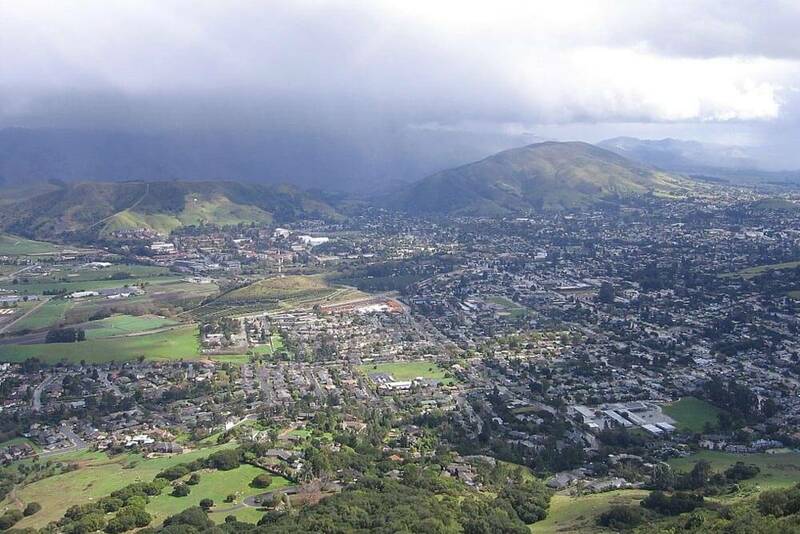 Direct, private helicopter charters from San Diego to San Luis Obispo. Approximately 2 hours 45 minutes. 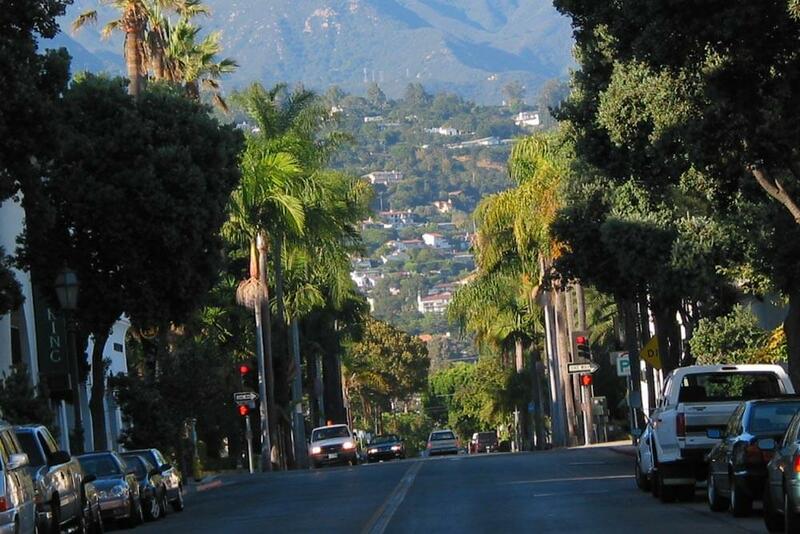 Direct, private helicopter flights from San Diego to Santa Barbara. Approximately 1 hour 50 minutes. 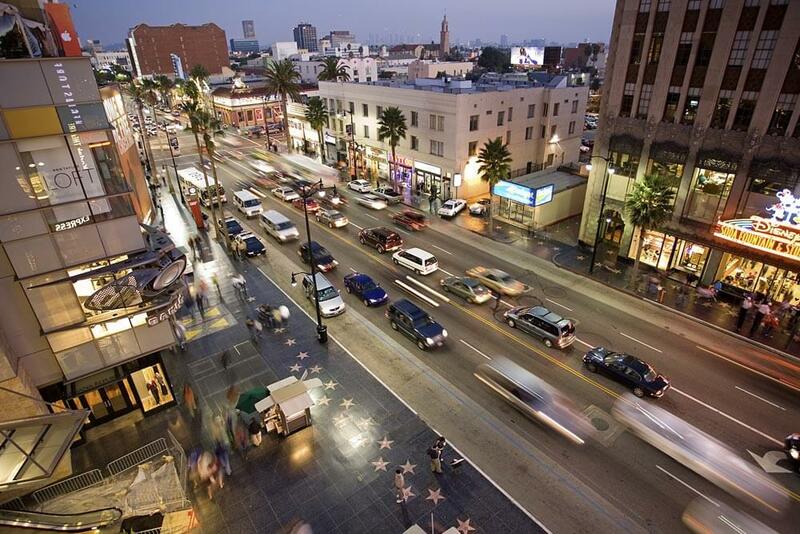 Direct, private flights from San Diego to Santa Monica. 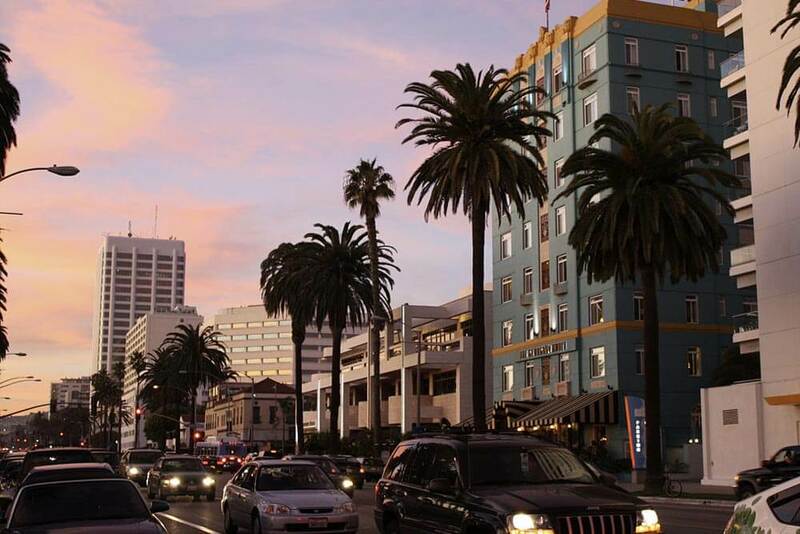 Fly in for a day of shopping in Beverly Hills, for business or just to fly above the traffic! 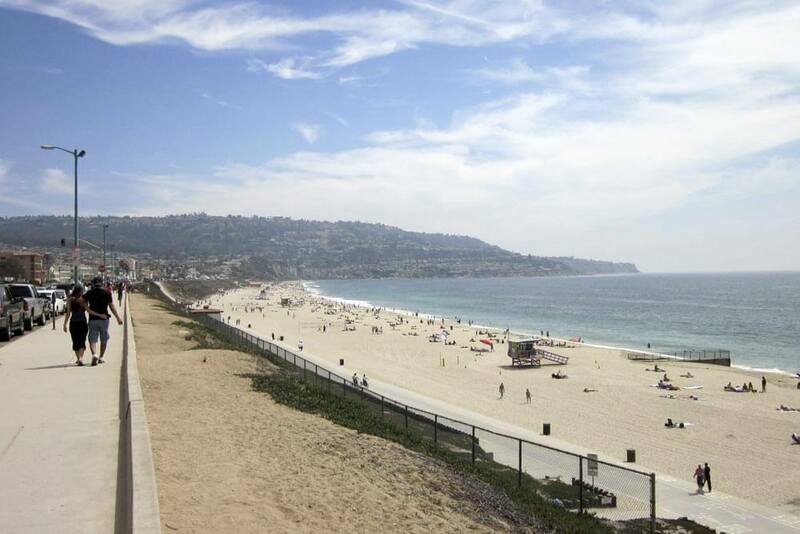 Direct, private helicopter charter from San Diego to Torrance. 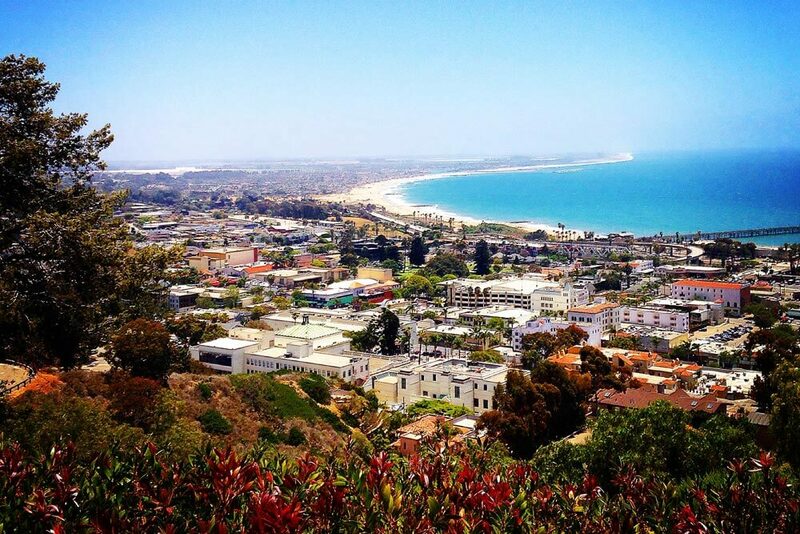 Direct, private helicopter charter from San Diego to Ventura County. Approximately 1 hour 24 minutes. 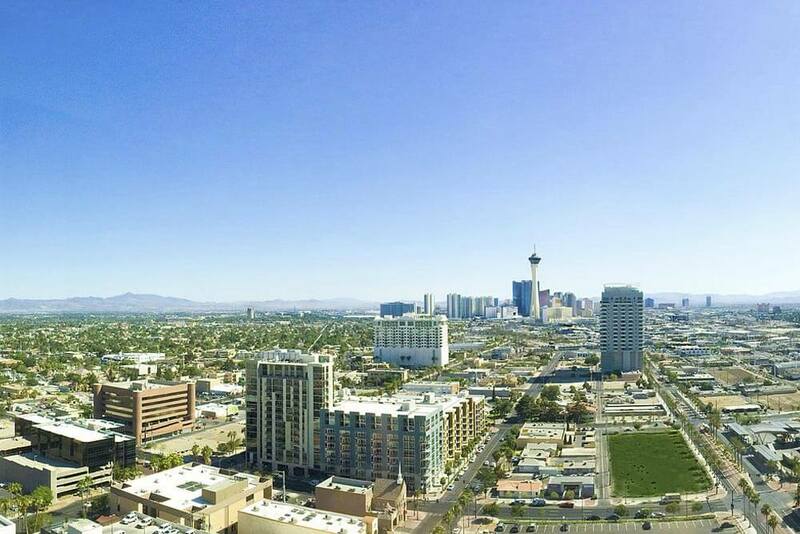 Direct, private helicopter flights from San Diego to Las Vegas. Approximately 2 hours 30 minutes. 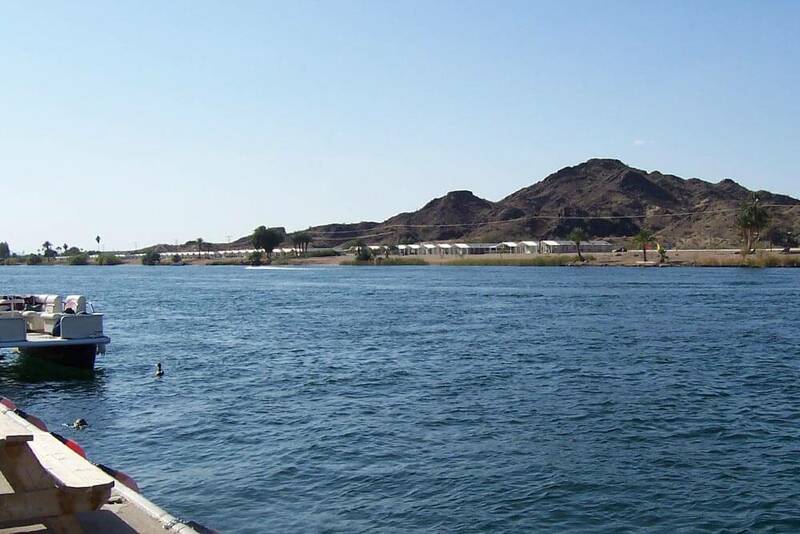 Direct, private helicopter flights from San Diego to Laughlin. Approximately 1 hour 45 minutes. 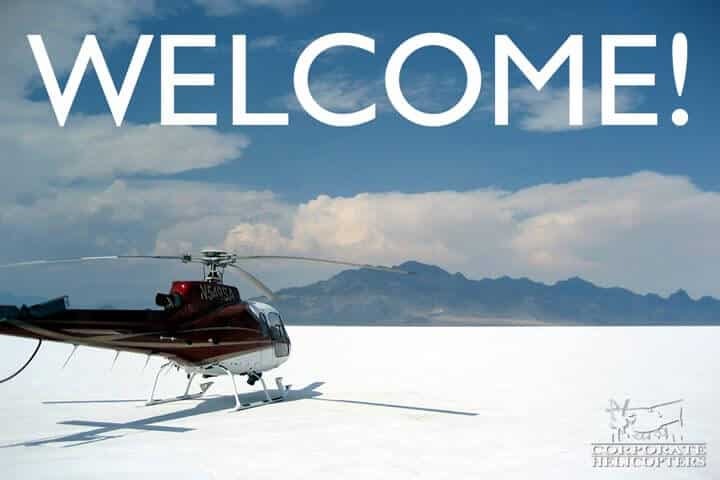 Direct, private helicopter charters from San Diego to Parker. Approximately 1 hour 40 minutes. 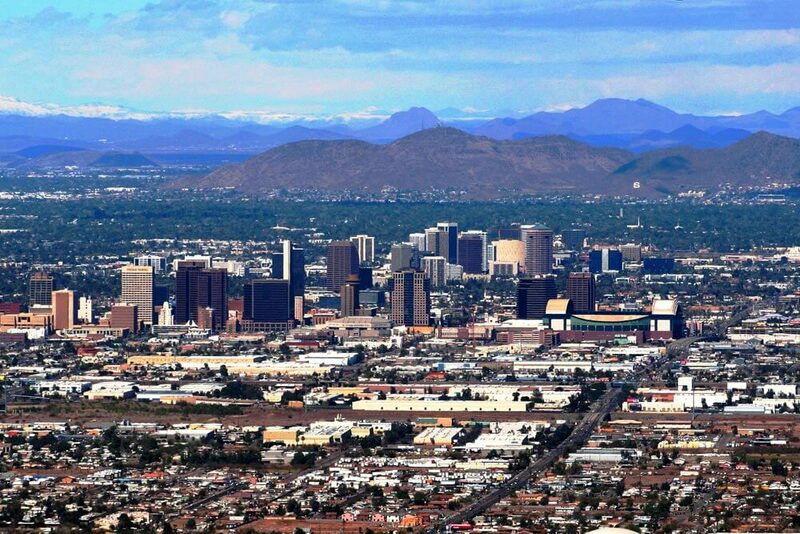 Direct, private helicopter flights from San Diego to Phoenix. 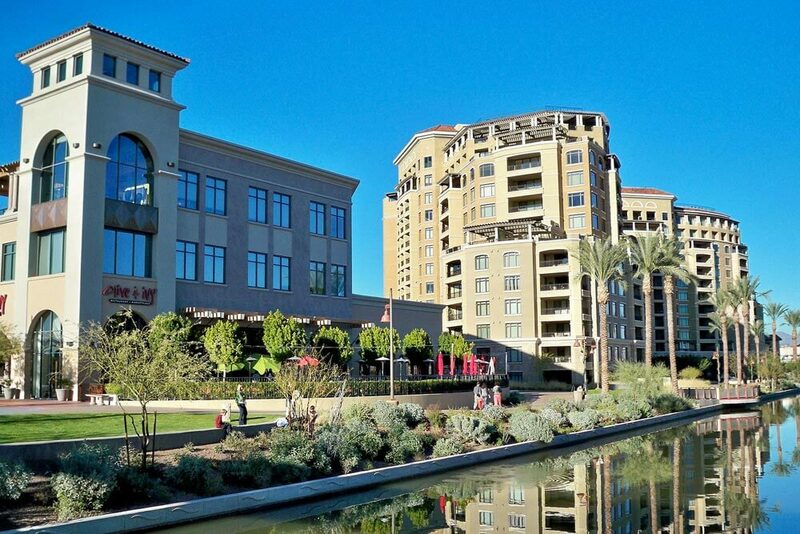 Direct, private helicopter flights from San Diego to Scottsdale. Approximately 2 hours 26 minutes. 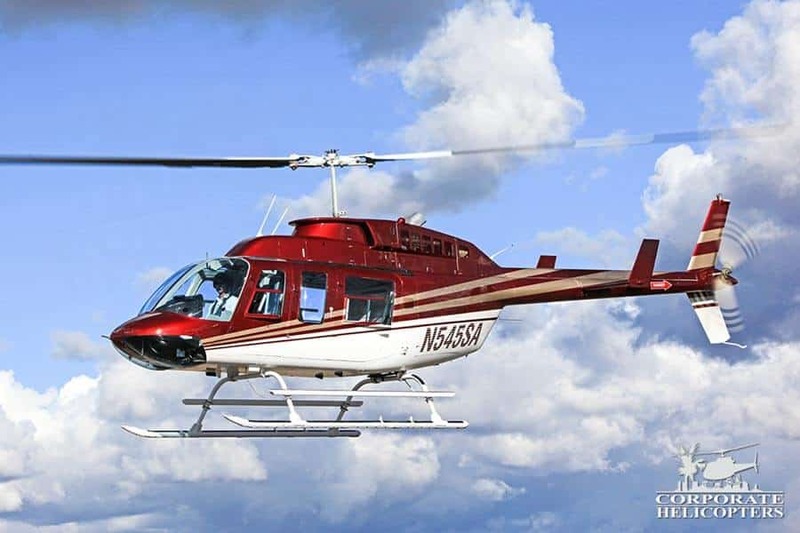 Direct helicopter charters from San Diego to Ensenada. 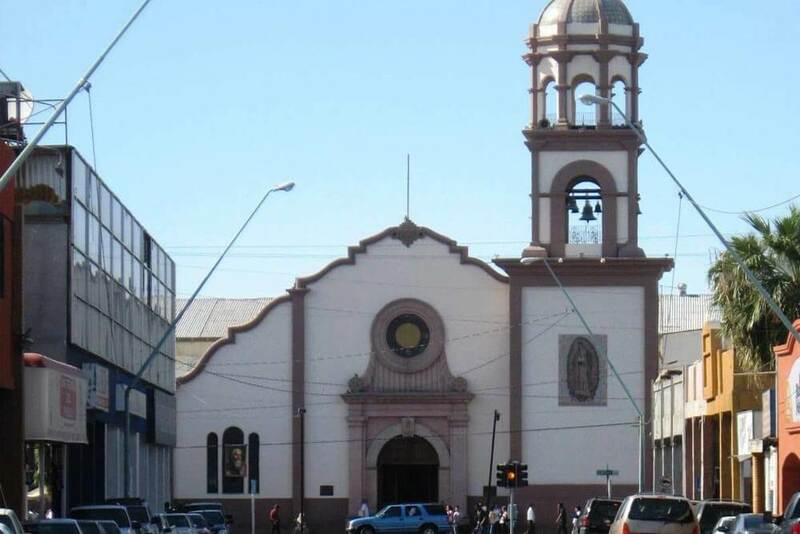 Direct helicopter charters from San Diego to Mexicali. 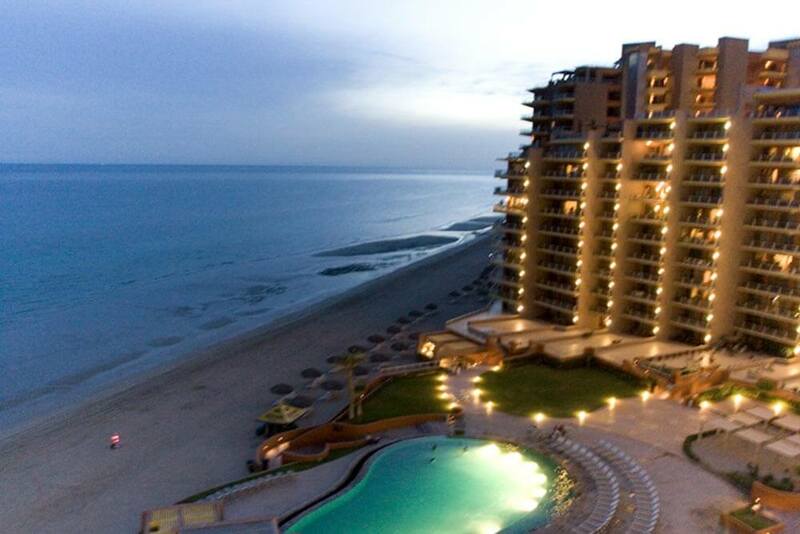 Direct, private helicopter charter from San Diego to Puerto Peñasco. Approximate flight time en route: 2 hours. 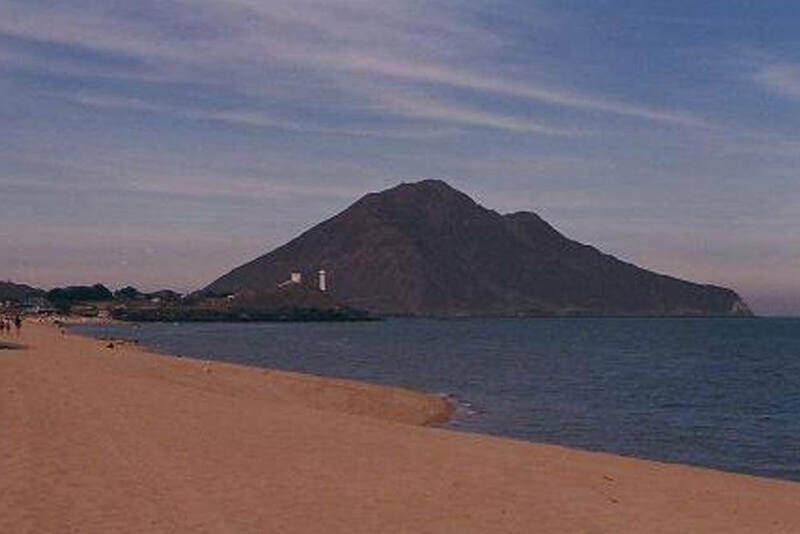 Direct helicopter charters from San Diego to San Felipe. 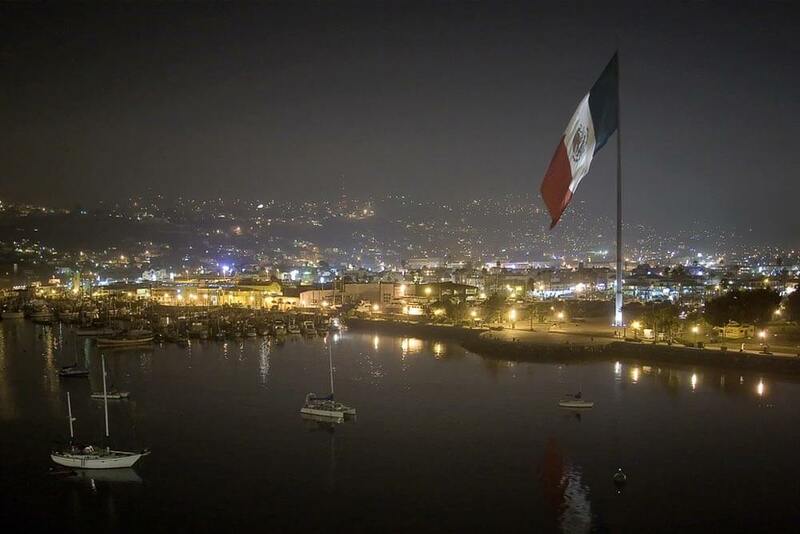 Catch a direct helicopter charter from San Diego to Tijuana. Commercial flights are considered domestic travel. 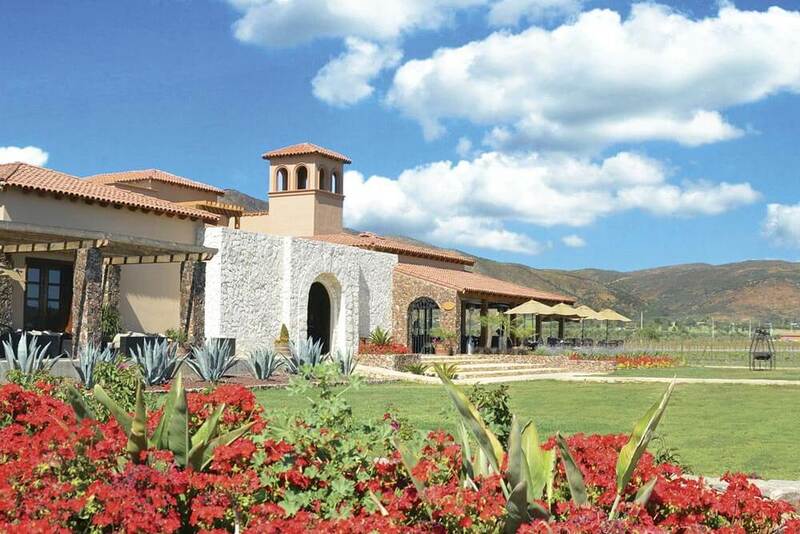 We have permission to land at several wineries located in the heart of Baja’s wine country. Approximate flight time en route: 1 hour. Don’t see your destination listed? Contact us. Contact us for a quote for a charter to any other destination you have in mind. We can you fly to just about any destination… The list above is a list of popular destinations. We have multiple helicopters can accommodate any event, occasion or passenger requirement. See the fleet. Contact us today for a free quote on your charter.